Update: Witcher 3 has been delayed again and the new release date is set for 19 May 2015. Bad news for those eagerly waiting for the new addition to the Witcher franchise. The Witcher 3: Wild Hunt has been delayed again after the company made several promises saying that it won’t be delayed again as it was not their first game and they’re not new to the game developing business either. 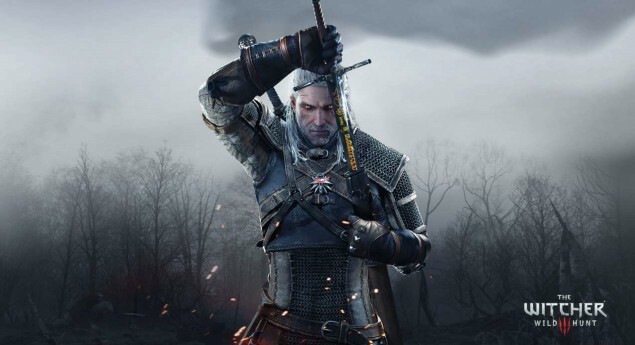 An Open Letter to Gamers By CD Projek – Witcher 3 Delayed Again. “Ever since we started working on The Witcher 3: Wild Hunt, we knew it would be an ambitious game. We wanted, and still aim, to give you an incredible experience, an epic adventure in a vast, completely open fantasy universe. “The sheer size and complexity of The Witcher, key features of the title, have had a decisive impact on production. Now, nearing the end of our work, we see many details that need to be corrected. When we release the most important game in our studio’s history, we must be absolutely sure that we did everything we could to limit any bugs to a level that will allow you to enjoy the game thoroughly. “With this in mind, we took another look at current workloads and what they mean for the team. Even though everyone is working at full speed, we concluded that we need another 12 weeks, so we are shifting the release date of The Witcher 3: Wild Hunt to May 19th, 2015. “We owe you an apology. We set the release date too hastily. It’s a hard lesson, one to take to heart for the future. We know what we want to do to make Wild Hunt one of the best RPGs you will ever play. And we continue to work hard to achieve just that. So, we apologize and ask for your trust. To be honest, everyone is a little disappointed but after recent buggy releases no one can blame them in being extra careful with details. Lets just hope that we get a complete game in May. Cheers.